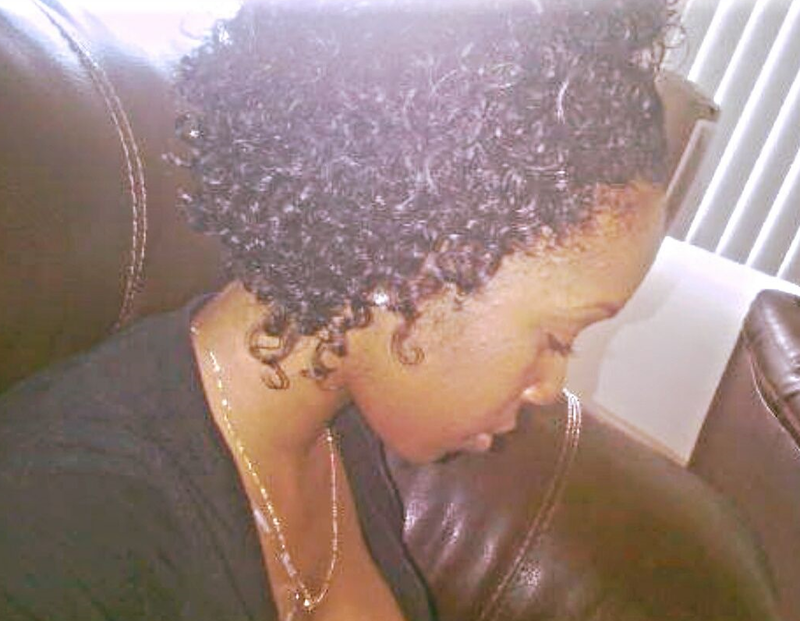 My 7 Tips For New Naturals! 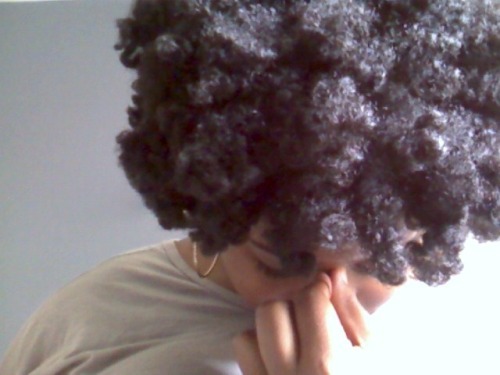 Going natural can be a little intimidating and overwhelming for some and totally a no go for others. I get that, trust me. 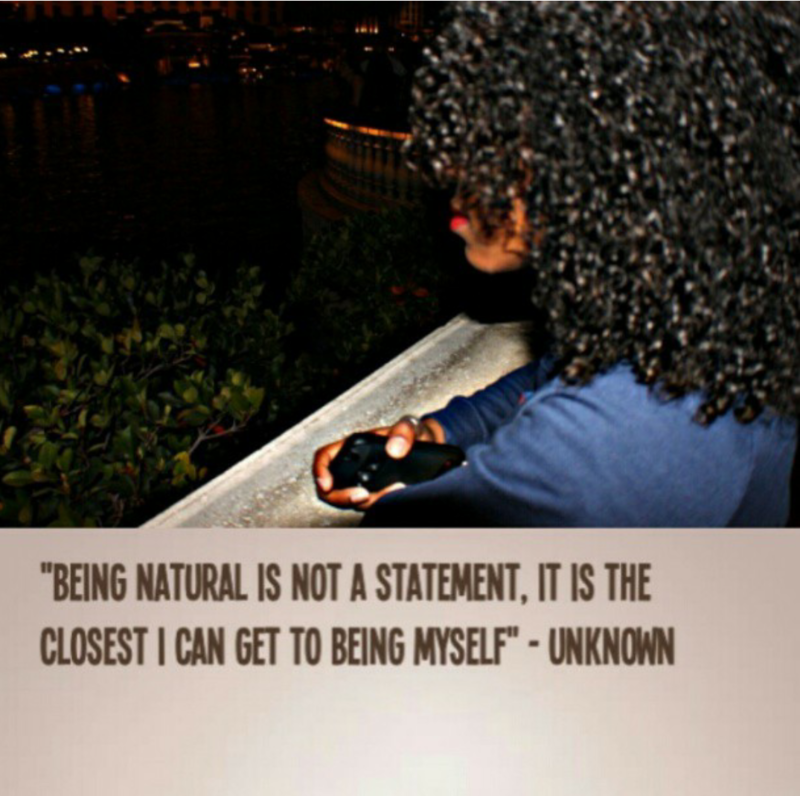 What does being “natural” mean? When your hair is natural you have no type of chemicals on it to alter your hair. Having a relaxer/perm/or texturizer means that you have a chemical on your hair altering your natural hair texture. Don’t worry, wearing a weave and having your natural hair braided underneath, still makes you natural. 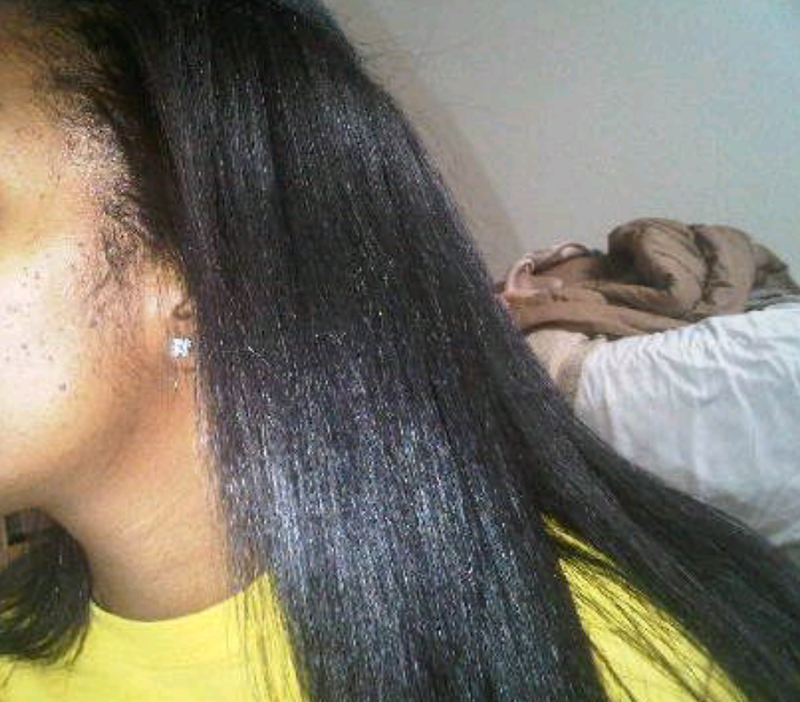 If you flat iron your hair, it also means that you are natural as long as their is no chemical on your hair. Understanding all of the techniques, terminology (a few I’ll mention below), the do’s and don’ts and the products can be very overwhelming…so, here are some basic tips to get you started on your journey! 1. Should I do a BC or a big chop? This was 2010 before I did a “semi” BC. 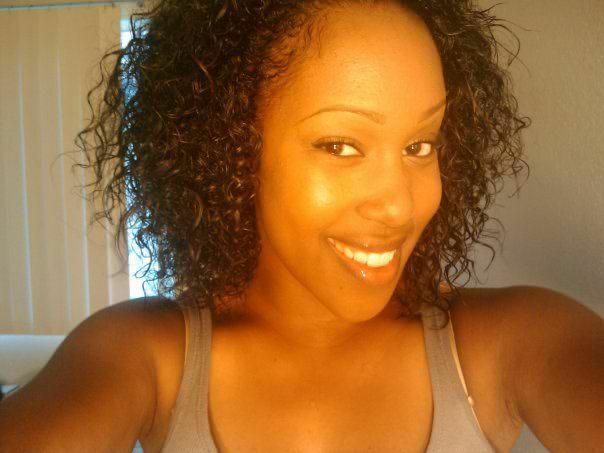 I flatironed very often, my hair was thinning and my curls were lifeless. 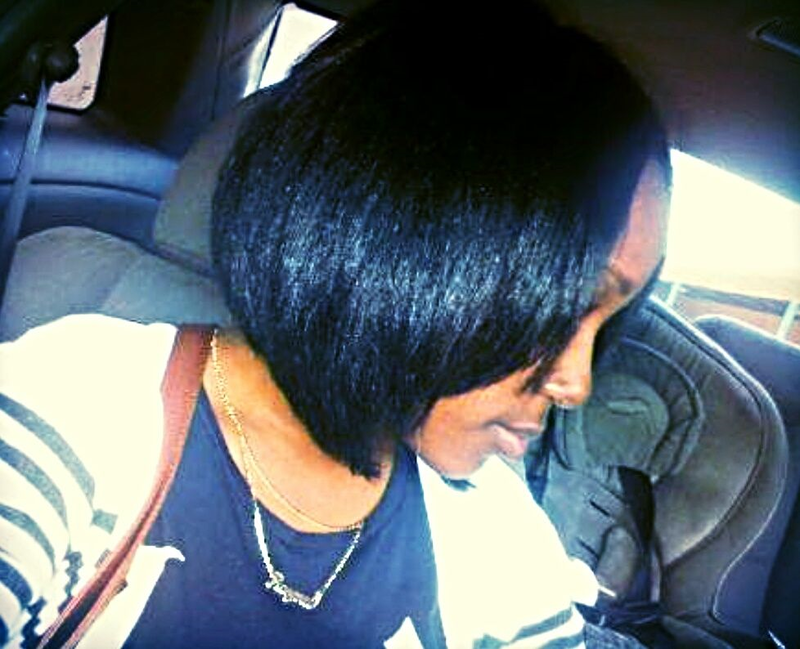 – I have always been natural, meaning I have never had a relaxer. I’ve dyed, fried and bleached my hair throughout high school over 10 years ago. I experienced heat damage and chose to start “fresh” by doing a “half” BC. I chopped my BSL (Bra Strap Length) hair to my jaw line. Cutting my hair was THE best thing I did on the start of my natural hair journey. 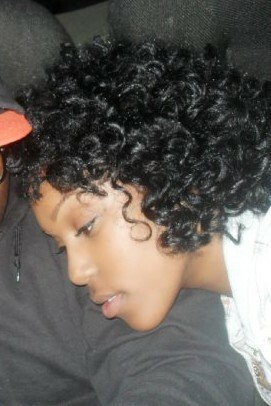 It gave my curls life and brought out a lot of creativity. The 3rd photo below shows how my loose curls started to tighten up due to cutting the damage off. 2. 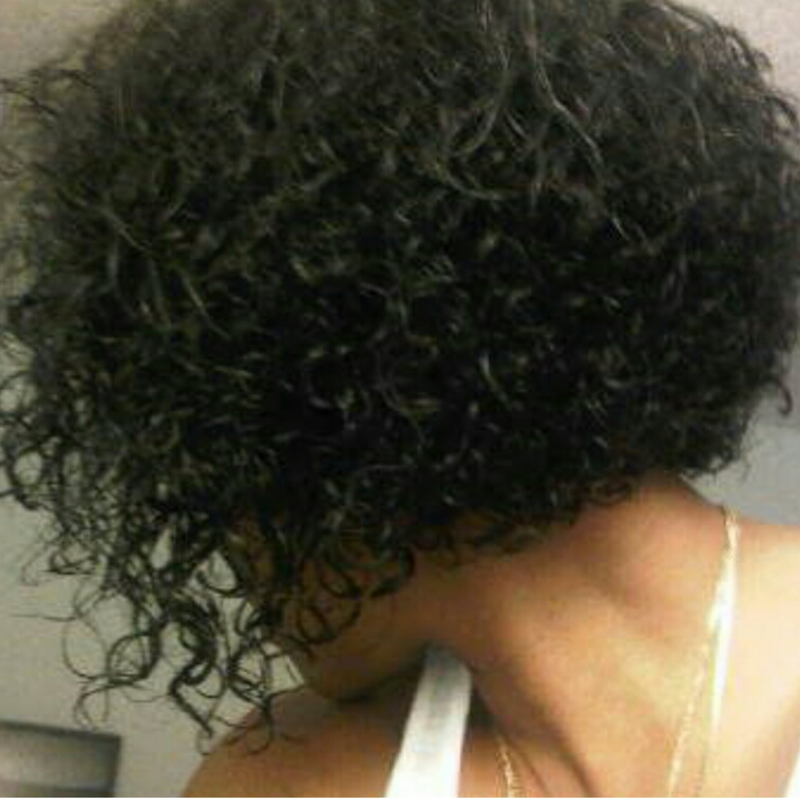 Can I still use heat if I want to go natural? I recommend stopping ALL heat. Using heat doesn’t mean you’re not natural, BUT! If you want healthy and beautiful natural hair, stop the usage of heat. STOP GETTING RELAXERS/CHEMICALS. Try to go a minimum of three months without putting any heat on your hair. Then increase that to 6 months and so forth. Before you know it, it’ll be a year! Your hair will thank you! 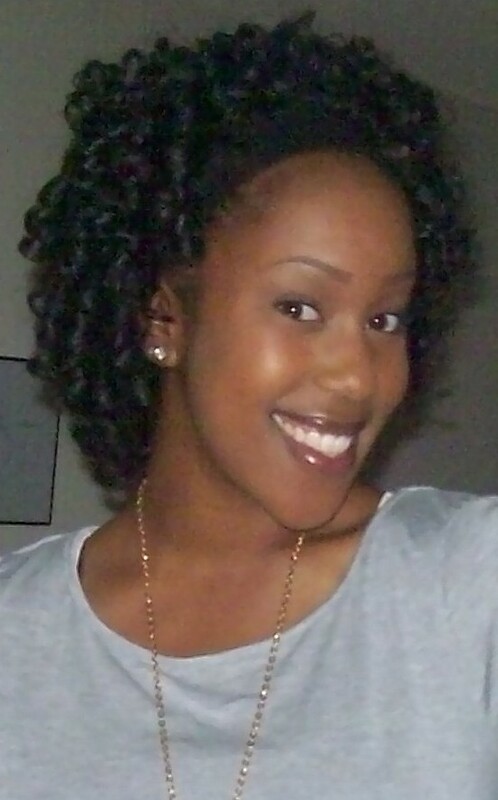 – February 2011 I made the decision to do a challenge of no heat for one year after I cut my hair. I was the girl who straightened her hair every weekend, no heat protectant and sometimes no conditioning before hand. I did touch ups in between on my roots and edges, (I know TERRIBLE). So if I could do 1 year of no heat, so can you! 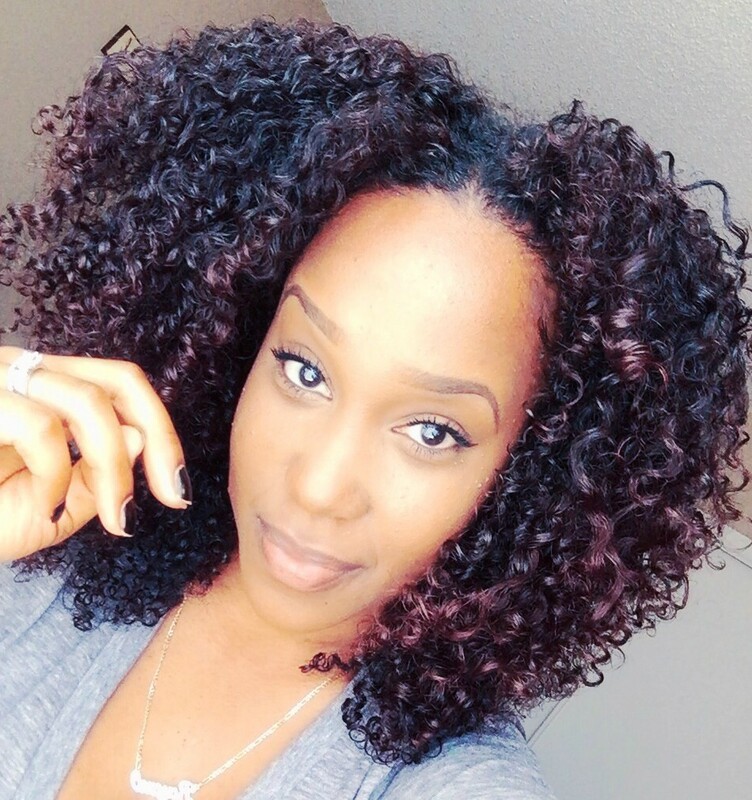 There are so many natural hairstyles to do…bantu knot outs, braid outs, roller sets, cornrows, individuals, weaves, wigs, twist outs, 3 strand twist outs, twists, braids…and so on! 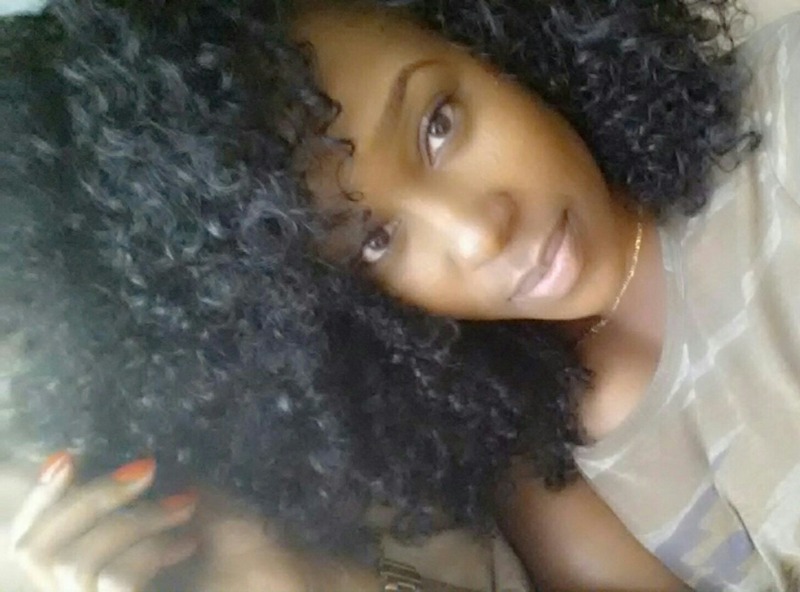 Omg natural hair is so versatile and amazing! Here are some of the HEATLESS styles I did before cutting my hair. 3. What items do I need if I’m new to being natural? 4. How do I learn about going natural? YOUTUBE. There is SO much information on Youtube and blogs. That’s where I learned a lot. In 2010, I didn’t see many natural hair youtubers like there are now. But, the information was out there. Take the time to research via blogs and youtube and educate yourself. It’s a learning process especially if you were previously relaxed. 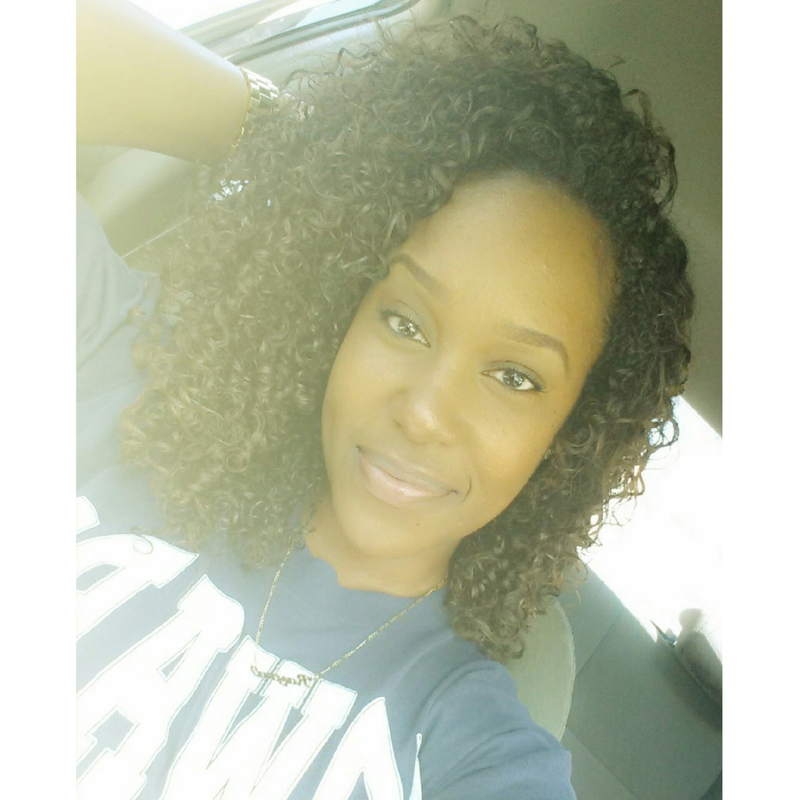 Natural hair is all about trial and error! Some natural Youtube natural hair gurus you should check out: Naptural85, MoKnowsHair, MahoganyCurls, Kimmaytube, GlamTwinz334, TarenGuy to name a few. I provided these specific women because every hair texture is different which will allow all beginners to find at least one of these women that have your hair type! You need to establish a hair regimen. Be CONSISTENT. You can set days to make it easier on your schedule. For example, Wednesday wash day. Make that day where you take a few hours to focus on washing your hair, deep conditioning it, and styling it. Setting a day helps to make sure you keep your regimen consistent. Just like exercise, you have to be consistent to see results. With your hair, being consistent produces results. 6. What products should I start with? This is tricky because everyone’s hair is different and reacts to products differently. 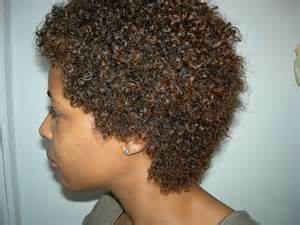 You would want to establish your hair type and porosity levels. I have previous blog posts on these topics…click here to find your hair type and click here to find your porosity levels. Learning about these topics can help you maneuver through products and determine which will work for your hair. For example, your hair may not like silicones and or glycerin and if you are unaware of that and are purchasing products with those ingredients it’s not going to make your journey a good one. IT IS IMPORTANT TO LEARN YOUR PRODUCT’S INGREDIENTS!! Do not rely on what the label says, but turn the bottle around and see for yourself. Like I stated earlier, it’s about trial and error. Keep going because once you discover what works for you then you got it down! There are ways to cope with damaged hair and even repair some of it. Do NOT, I repeat…do NOT compare your hair to the next natural. Everyone is different and every hair texture grows and acts a certain way, differently. Be patient with your hair. Baby your hair because natural hair is dry and fragile. Don’t worry about growth, but be more concerned about the health of your hair. 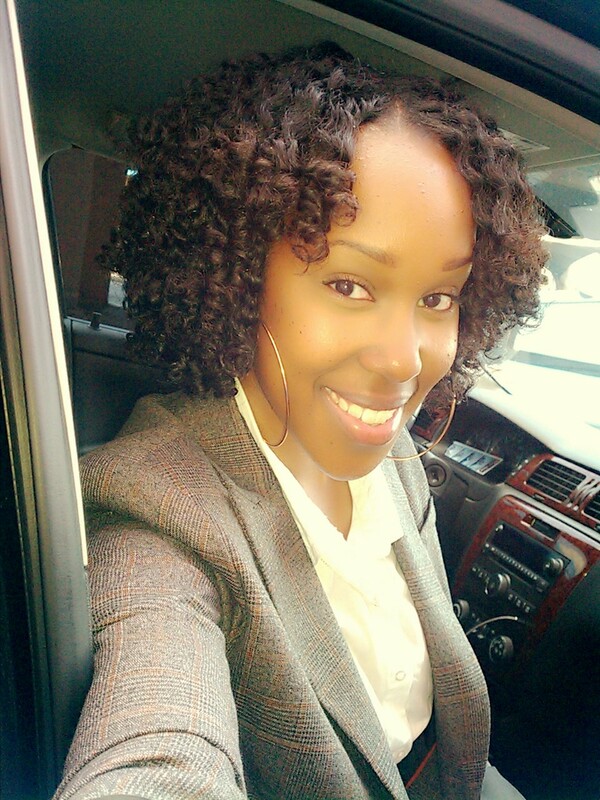 Once your hair is healthy and has a regular routine and regimen you will start to see your hair flourish! Natural hair is about trial and error, learning ingredients and seeing what works for you. Don’t give up! Stop getting relaxers and stop using heat. Start going without ANY heat for 3 months, then increase that to 6 months and so forth. Start with purchasing basic items listed above. Those items will make your journey a lot easier. Educate yourself via Youtube with naturals who KNOW what they’re talking about. Follow natural hair blogs. Happycurlhappygirl hint hint, LOL and do your research. Establish a regimen and be consistent. Have patience! And DONT GIVE UP!